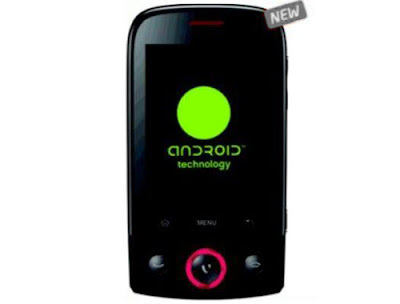 Videocon V7400 is the second Videocon’s Android mobile phone after the Zeus V7500. It is an amazing smart phone that can accomplish a lot of tasks and it is set to be released on January 15, 2011. The phone will then be available in many markets across the world where the phone enthusiasts can get one for themselves. It is expected that Videocon V7400 price would be around Rs 9000 once it is released. Some of the specifications of this phone include: -The Dual SIM capability which allows you to have both the two lines active at the same time. It operates on 2G in the form of the GSM and 3G in the form of HSDPA networks. Videocon V7400 comes with a 2.8 inch TFT touch screen that can support a high number of colors of up to 262K colors. The phones phonebook memory allows one to store an unlimited number of phone number and other phone details. The phone also has an internal memory and it also supports a micro SD card with up to 16 gigabytes of storage space. The phones screen has a resolution of 2048 X 1536 pixels and there is also a camera of 3.2 Mega Pixels that comes with a digital zoom capability as well as a video recording ability. This phone supports EDGE, GPRS, WI-FI and 3G connectivity. 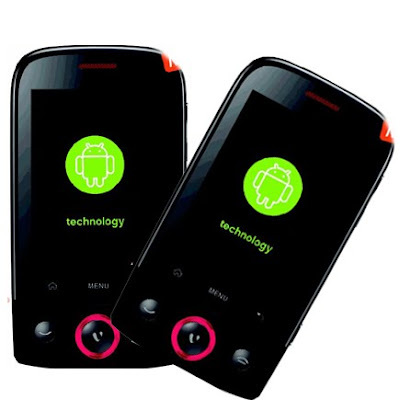 The features include an Android version 2.1 operating system that makes the phone to be able to function at a high speed. Videocon V7400 also comes with an internet browser to allow one to surf the net at a high speed. It also comes with a GPS for locating the phone whenever it is lost. Java is also supported by this phone and this makes it possible for the phone to have java built applications and as well as java games. It also comes with an FM radio for the purpose of entertainment. This phone comes with an 1150mAh Li-ion battery. The phones battery supports a talk time of close to 4 hours and 30 minutes. It also has a 11 days stand by time The Videocon V7400 is internet ready and the social networking capability allows the users to connect to their social sites with ease. The phone is made by Videocon orporation which is an Indian company manufacturer of consumer electronics and home appliances.